Roan PF member of parliament Chishimba Kambwili has stormed out of the Anti-Corruption Commission (ACC) offices where he was being held after a warn and caution statement was taken for allegedly receiving property believed to be proceeds of crime. Kambwili was warned and cautioned in the morning and held in one of the interrogation rooms without explanation despite his lawyers making requests that he’s excused on account of his health. 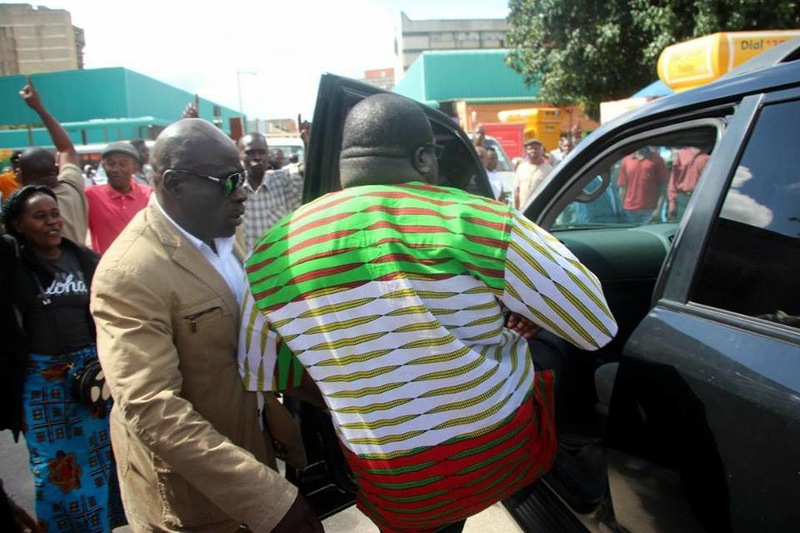 When he stormed out a few minutes ago, Kambwili said he had been kept without food for many hours although he made them aware that he needed to eat and take medication as he was diabetic. The former information minister has since called a press briefing at his house.